This week took me HOURS to get through you all! I had such a hard time picking features. I think I might start doing a few posts a week featuring you all instead of one ginormous post. There is just too much goodness out there and I don’t want you to miss any of it!! Here are the must see tips of the week (that would fit into one post)! 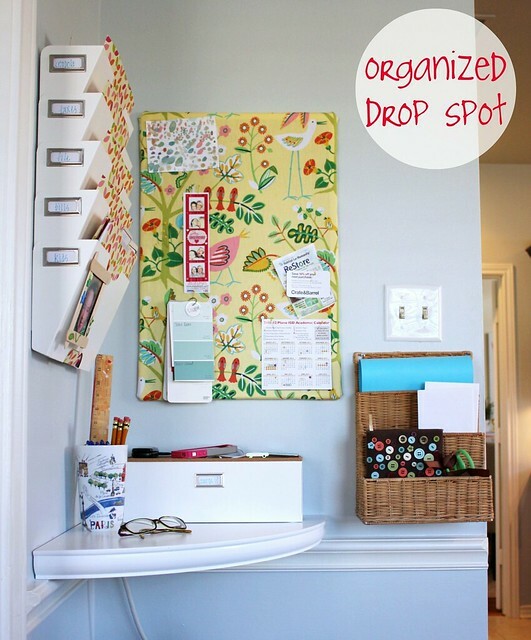 Organized Drop Spot by Hi Sugarplum. Guest Bathroom Reveal by Ten June. Kitchen Update by Betsy Speert. Dining Room Before and After by At the Picket Fence. Mantel Before and After by Decorate with a Little Bit. 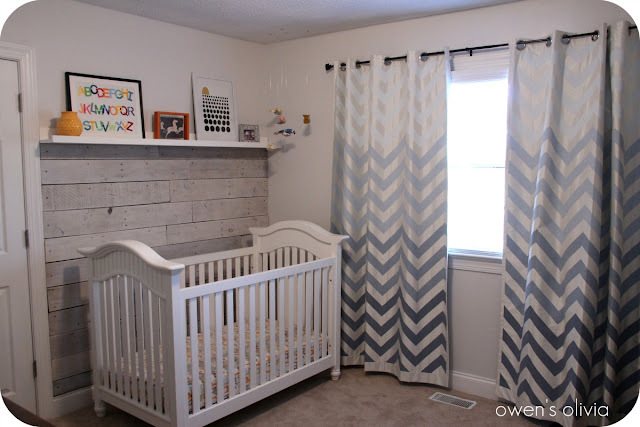 Nursery Pallet Wall by Owen’s Olivia. Boy’s Bedroom Makeover by The Blooming Hydrangea. 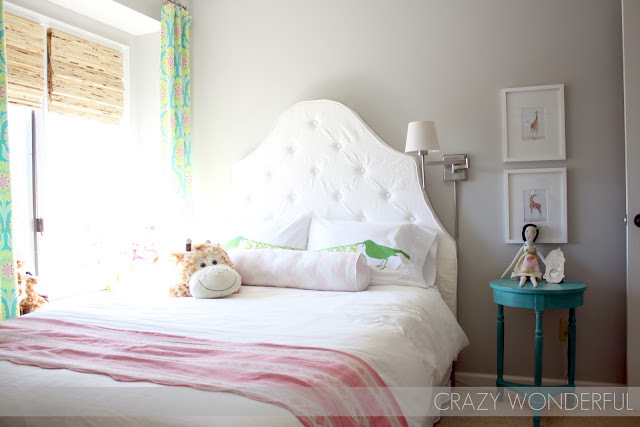 Big Girl Bedroom Reveal by Crazy Wonderful. Play Kitchen in a Closet by Our Fifth House. Laundry Basket Dresser by Being Brook. Chevron Dresser by The Magic Brush. 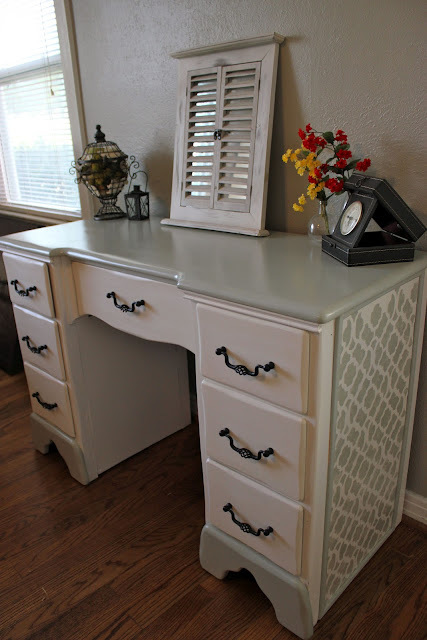 French Toile Milk Paint Bench by Hooked on Decorating. Cottage Country Cabinet by 4 the Love of Wood. 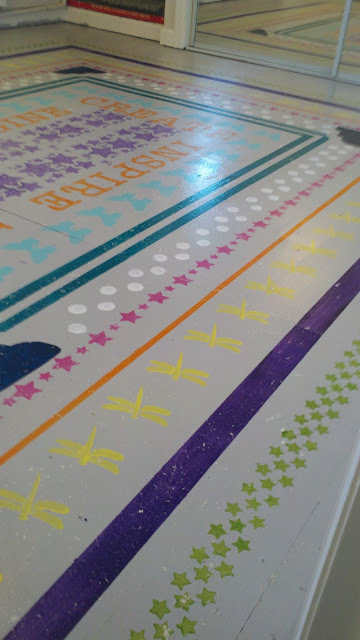 Stenciled Desk by Little House in the Big D.
How to Paint a Washer and Dryer by Five Days Five Ways. How to Paint a Sink by It All Started with Paint. How to Paint a Rug onto the Floor by Girl in Air. How to Create Writing on the Wall by Her Beautiful Mess. 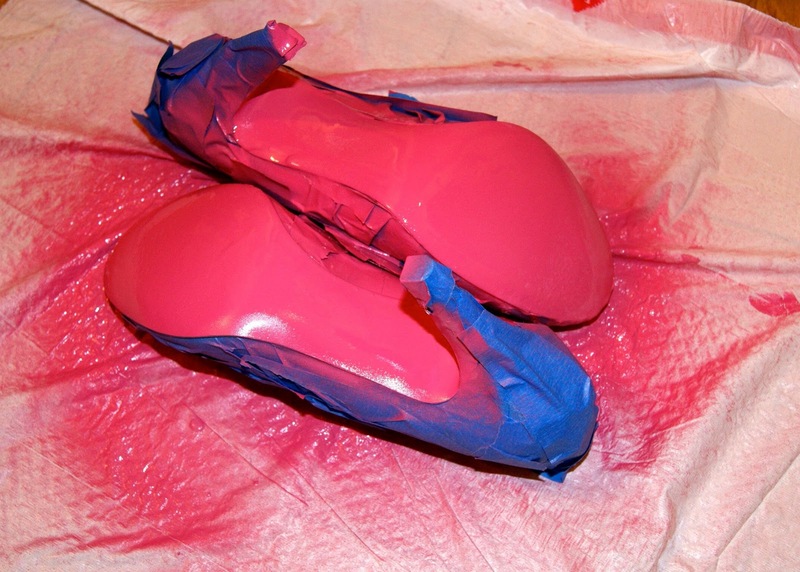 How to Paint the Soles of Your Shoes by Meredith & Gwyneth the New Yorkie. 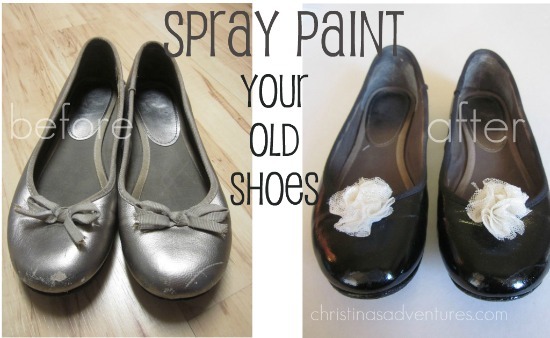 Spray Paint Your Old Shoes by Christina’s Adventures. 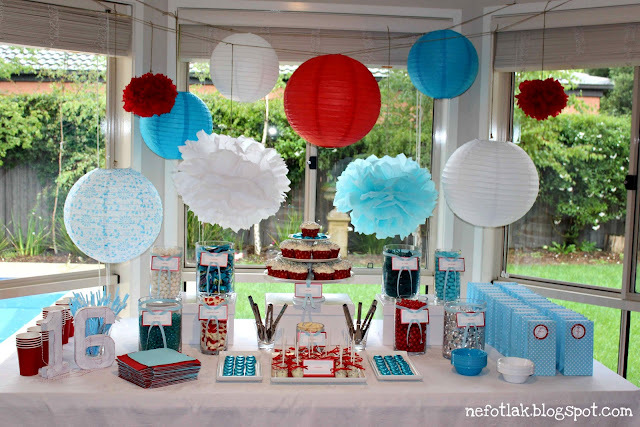 16th Birthday Candy Table by Nefotlak. Batman Birthday Party by Mathews Family Happenings. Wine Tasting Party by Giraffe Legs. Hanging Pot with Drainage by The Hunted Interior. 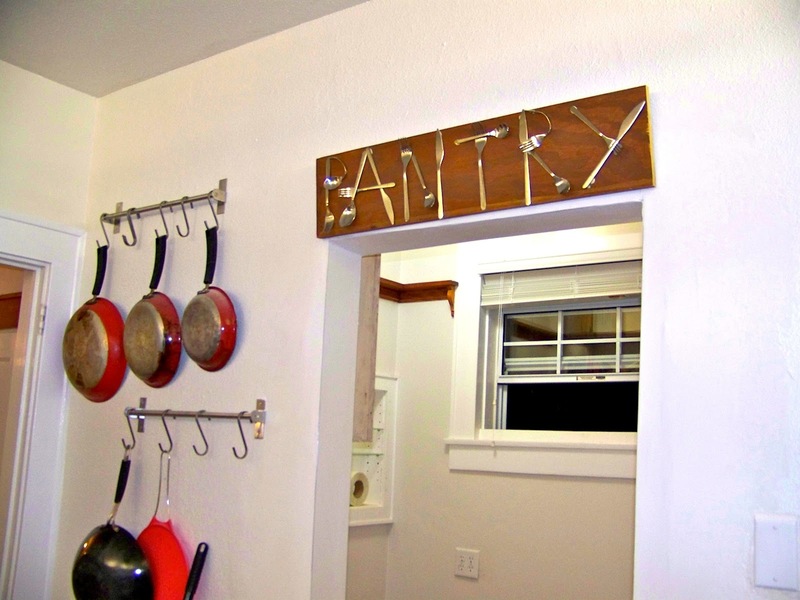 Pantry Sign from Silverware by The Life of CK and Nate. 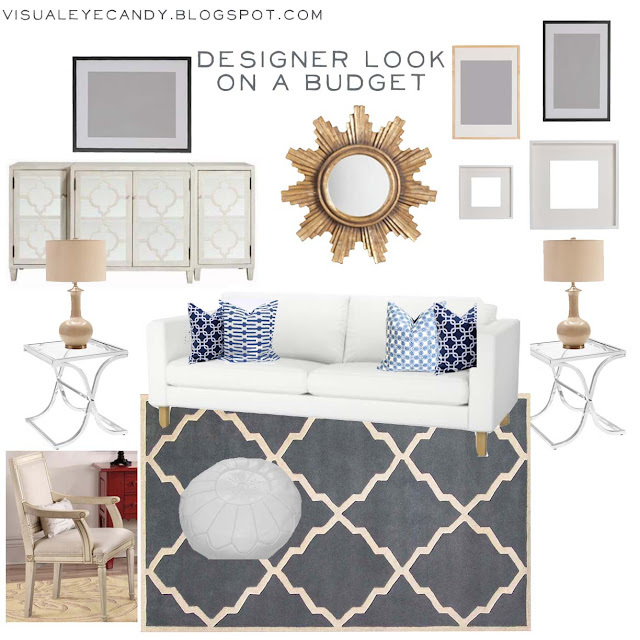 Designer Look on a Budget by Visual Eye Candy. 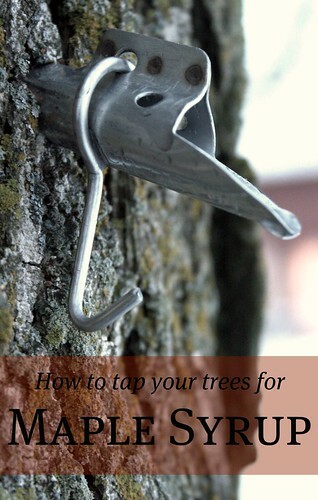 How to Tap Trees for Maple Syrup by First Home Dreams. How to Clean Stainless Steel by Involving Home. 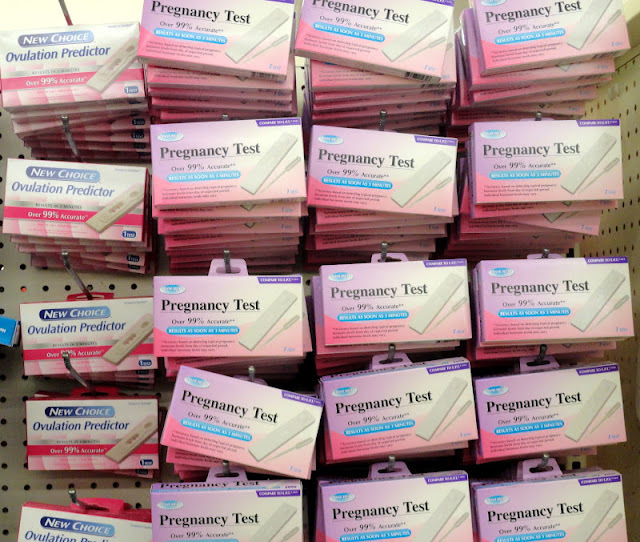 Tips on What to Buy and What Not to Buy at the Dollar Store by Holy Craft. Homemade Irish Cream Recipe by Nancy’s Daily Dish. 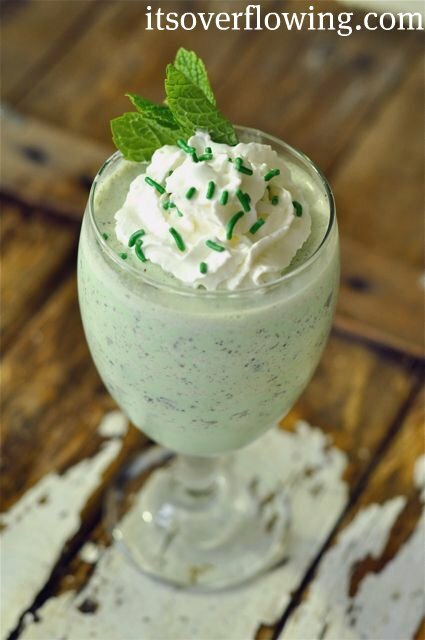 Snazzy Shamrock Shake by It’s Overflowing. Layered Salad in a Jar Recipe by Echoes of Laugher. 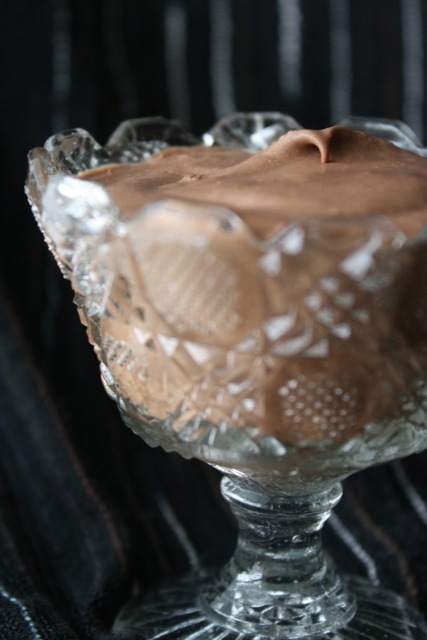 Vegan Chocolate Mousse by The Traveling Spoon. Baked French Toast with Carmel Glaze by Joyful Homemaking. Thanks to everyone who linked up this week! You inspired me! Thanks for the feature Beth! Such great projects, LOVE the polka dot W/D! That washer and dryer is amazing! What great projects – I’m honored to be included! Wow!!! that is a lot of awesome projects!!! Thanks for including mine in such great company!! Beth, You just made my day! 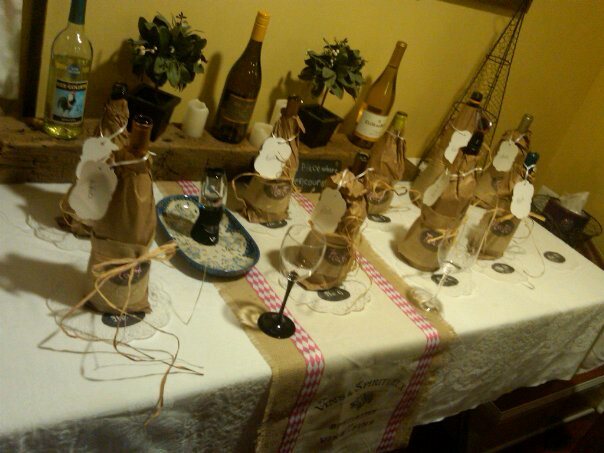 Thank you for featuring my Wine Tasting party. Love your blog and all the energy it brings!!! Thank you for featuring my tapping trees tutorial! As I was scrolling through I went..”hey, that looks like my picture”…”wait, that IS my picture!”. Can’t wait to check out the rest of these projects! Beth,such great features, and thanks so much for featuring my stainless steel tip! It made my day to see it up here! Great selection of categories with a wealth of inspiring ideas. Thank you for showing off my Cottage Country Cabinet project. I’ve added your button to my main page. Thanks Beth for taking the time to bring these awesome features to us every week. I really appreciate it! 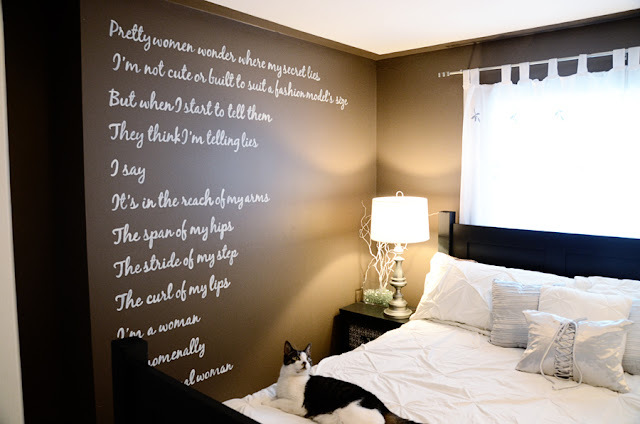 Thank you so much for featuring the poem I painted on my wall! It put a huge smile on my face when I saw that! Hope your weekend was fabulous!! 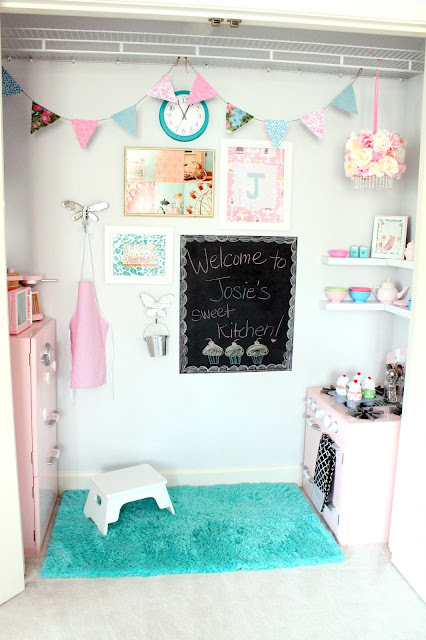 Thank you for featuring my nursery. There were a lot of great features that I am going to pin. Have a great week Beth! Thank you so much for the feature for my series on what not to buy at the dollar store (and of course, what to pick up!). So many great features, I am honored to be among them. you’ve added another smile here also!! thanks so much for the feature Beth! Fabulous!! You have put together a great information gallery. You just put a big old smile on my face! So many great features! That 16th birthday party table display is just awesome…and all of the room upgrades, I love that kitchen. 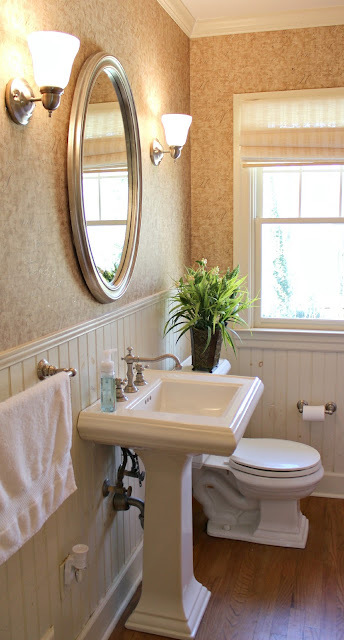 Linda’s painted sink is also great! Always a great collection of inspiration! Thanks so much for sharing. Love your blog and always find inspiration when I visit with you!! Keep up the good work. Wow! Thanks for the feature I’m delighted to be featured with so many great projects! There was a lot of attractiveness going on there. Good job picking some favorites out of a lot of deserving posts. Thanks so much for featuring my sign! WOW!! Awesome features!! THank you so much for including my painted floor. Setting aside all of the gorgeousness in this post (I can’t believe how many awesome links are here) , I am going to try the stainless steel cleaner idea now. If that works, I will you that lady an ever lasting amount of gratitude. My stainless steel is such a nightmare. I love your website ! So many great ideas. Thanks for sharing 🙂 Great way to end the weekend ! Thank you so much for featuring my toile bench! I am so flattered to be a part of all of the wonderful projects that you featured. 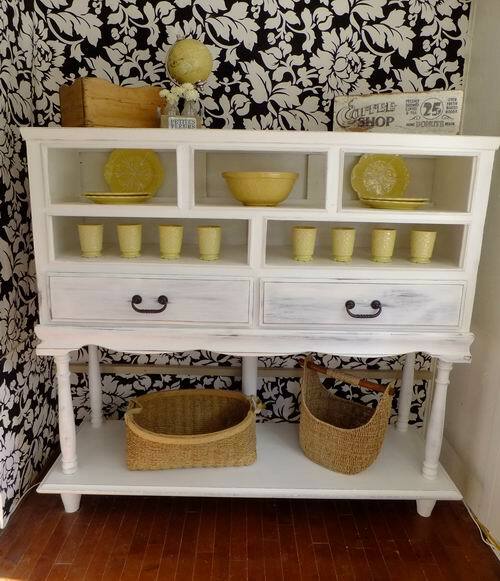 Just one thing… you have my bench listed as a French Toile Milk Paint Dresser, not a bench. Haha! Awesome! Thanks for the great new websites!